Cannabis office space connects industry leaders while providing resources to grow businesses and further the legal industry. LOS ANGELES, CA – November 16th, 2018 /AxisWire/ Paragon, the leading blockchain technology platform focused on bringing transparency to the cannabis industry, has experienced a warm LA welcome since launching California’s first cannabis co-working space two months ago. 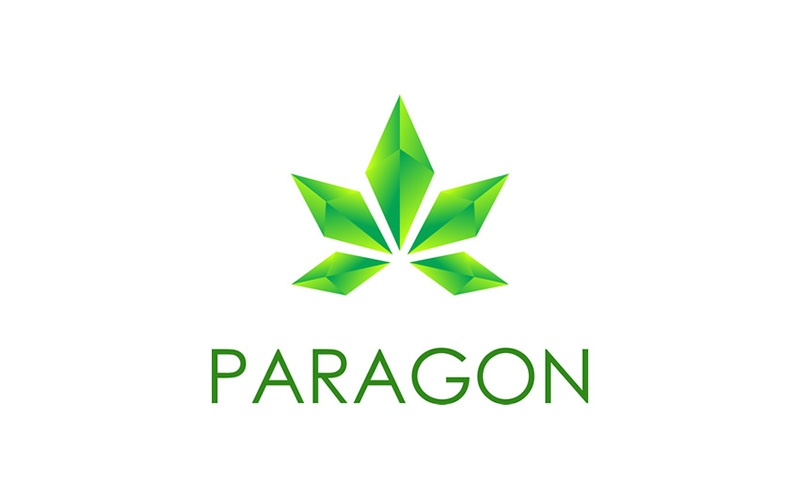 With multiple companies working out of ParagonSpace as well as a full event schedule, the team has been busy working to help unite and educate the cannabis community. The first event at ParagonSpace was the “Eat Yo Veggies” comedy night hosted by Abby Roberge. The sold–out show featured The Lucas Brothers, Morgan Jay, Ashley Barnhill, and Jamar Neighbors. Guests were treated to goodies provided by Green Helix and Fero. Shortly after, ParagonSpace hosted Daily High Club’s charitable Halloween event benefiting Dana Farmer Cancer Institute. The event attracted over 200 attendees including influencers Koala Puffs, MacDizzle, Queen Cyn, and SilencedHippie. Southern California Cannabis Banking Investment Group has held recurring events at ParagonSpace that include investor brunches and presentations focused on tech, cannabis and investment. Additionally, Blunt Talks hosted their Ted Talk inspired presentations with speakers including Sherbinskis, Sam Zartoshty, Camie Cutter, Raj Chauhan and Paragon CEO Jessica VerSteeg. Blunt Talks featured local brands including Lizzy Tish Cookies, Soko, Rove, Wild Roots, Sonoma Pacific, Lit Club, Grow Studios and VapeXhale. This educational series has proven to be a valuable resource for the community. Aligned with the opening of ParagonSpace is the phase 1 launch of the Paragon mobile App. Within the app users can access their PRG wallet to send and receive funds, and manage their ParagonSpace memberships. Whether you’re looking to book an office, conference room, or check out upcoming events, anyone is welcome to sign-up and become a Paragonian. Stay tuned for our upcoming developments, including the secure ID verification in partnership with Civic Technologies and updates surrounding the blockchain solution for seed-to-sale tracking. The Paragon team has welcomed new hires Alice Moon, Brit June, Cami Cutter, and Richard Elena to accommodate the fast growth the company has experienced. Visit the Paragon website to learn more about the team.